Once upon a time, I was a mute captive who wished for death. Now, I'm stowed away on a yacht. Saved and taken, the thief who stole me demands my voice, my past, my everything. I won't give in. But Elder refuses to take no for an answer. He pushes and cajoles, slowly discovering who I am. Until I find out he plays the cello to escape his demons, all while his music conjures mine. He's rich, I'm bankrupt. I'm mute by choice, he's curious by nature. So many reasons why we can never work. But that doesn't stop our connection, our passion. Until one night, he ruins everything. And our relationship becomes twisted and full of sin. This series is fantastic. I can’t get enough. Pepper you are a god among us. You have such great talent with your words. Kylie, I feel like I know you through your performance you are amazing. Eric, wow I so want to sit and talk to you!! written beautifully. thoughtful and thought provoking. painful and hopeful. loaded the next already as I'm compelled to learn more about pim and elder. very good. Pim is still silent as she tries to come to terms with her "freedom". Elder is impatient in his demands to hear her voice. 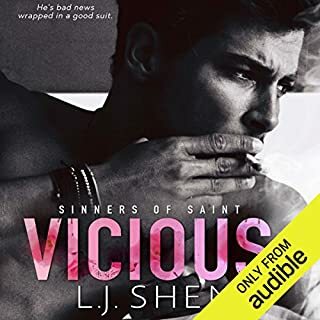 Not a lot happens in this book, it's mostly feelings and the like, but I enjoyed listening to it and look forward to listening to the thousands. Kind of boring. A bit of a filler book with a lot of repetition and some discrepancies. In a perfect world authors would write a complete story in 1 book. Not 4-5 books that are released months apart. I feel like the story should have gotten a little further in book 2, but it ended just as it was getting good as most series books do. If I were you I would wait until all the books are in audio before you start listening to books 1&2. 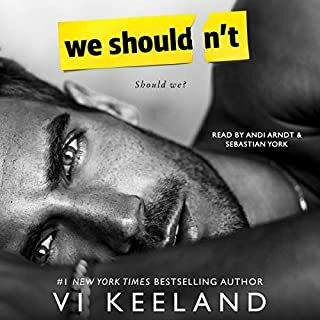 As for narration, Kylie did fantastic, and while I love Eric Rolon's voice, he did sound as if he was reading me a book rather than voice acting or performing. I like it when I feel like they are the actual character, rather than just a narrator reading me a story. This brought it from a 5 star to a 4. But I would still highly recommend it, I would just wait for the rest of the series. I now want to read the next book but it is not yet available for download. when will it be ready... I can't wait for it! 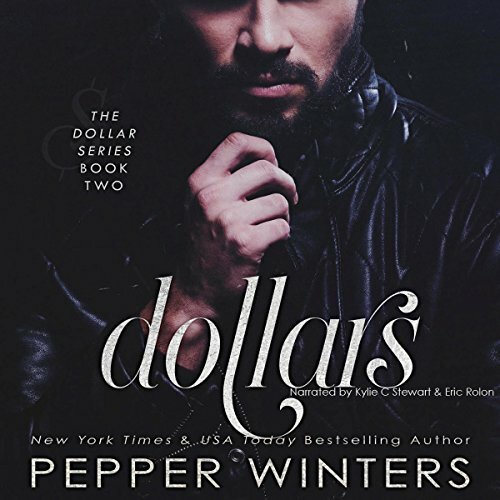 Dollars is the second Volume in Pepper Winter's Dollar Series. It picks up where book one left, off so I would highly recommend starting from there. This book is stacked with emotion, rips at your heart strings and sets your mind on fire. The characters continue to grow as they move forward from their horrific past. It gives you a peek inside the minds of Elder and Pim. 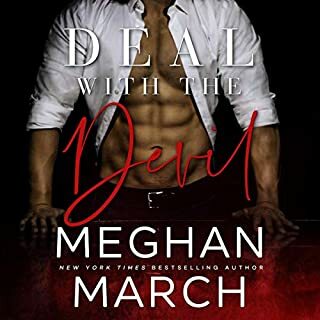 I could not get these characters out of my mind, long after I left the actual story. 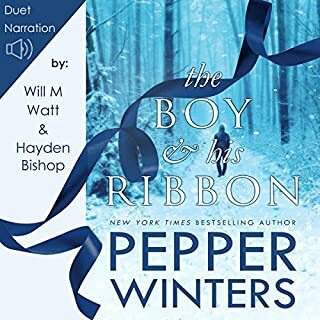 Though there are dark twists and turns woven throughout, Pepper Winters had an amazing ability to create and capture my heart as she shows how Elder helps Pim move forward. 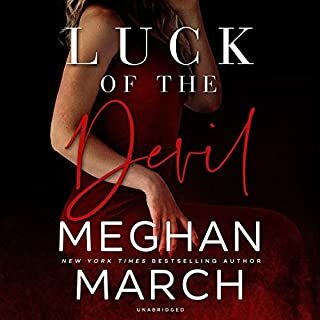 I loved this story so much, I immediately one-clicked book three. 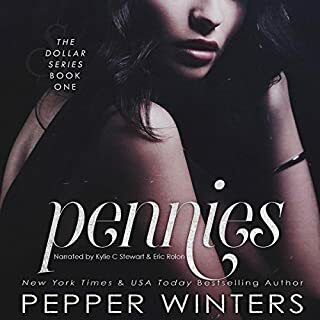 I can't wait to see what Pepper Winters has in store for me next. 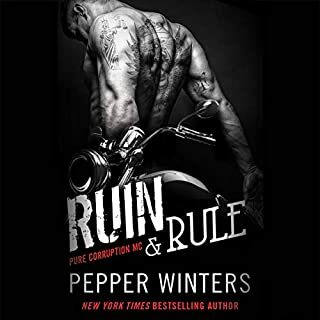 PS - Kylie C. Stewart and Eric Rolin do a phenomenal job of bringing Pepper's characters to life. Their performance enhanced the story and made me fall more for Elder and Pim with each and every word. hope the next one is narrated like the others. Love the narration. Really like the story. Ms Winters you did it again! I love you'r books! Audio pls! For all you'r books! 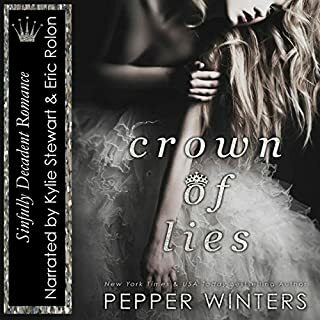 I have the joy of listening to Eric and Kylie and then I'm so sad when I find out that my last few books this series and indebted I have to read and can't listen😩! Love love love you'r books but pls let me read and enjoy listening! Would you listen to Dollars again? Why? Which character – as performed by Kylie C. Stewart and Eric Rolon – was your favorite? 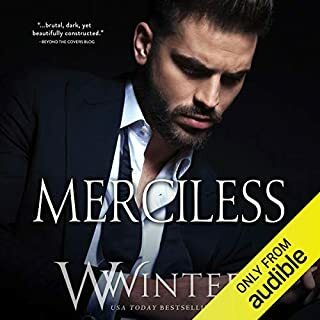 Kylie and Eric both...I love them as a duet...by far my most favorite duet of all the books I've listen to on Audible. I love every character they've played. There is no way I could pick. The ending yet again. I litterally felt as if I couldn't breathe. I need more and I'm not stopping till I get there so I will come back to review onto the next! In love with the series!! 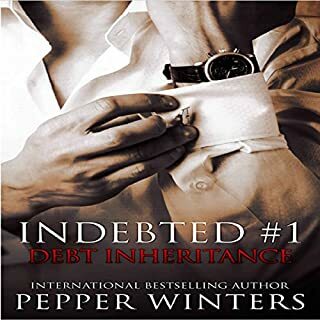 The story of Elder and Pim continues in Dollars, with Pim struggling to come out of such a harsh estate, it is a constant fight between them, not knowing how to act or what to do.. but in time both will find their rhythm to be able to finally move on. in this Dollars we get to meet more about Elder, what drives him, his power and control, the way he is and the way he commands himself.. we get to see more of his word and his work.. he has a battle inside of him.. he wants her but has to hold himself not to hurt her.. but time and temptation is bigger than his will and sooner or later he will break down..
Pim is also fighting her demons, she doesn't know what is wrong and what is right, she doesn't know who she is anymore, she has a very hard time trusting again in this new life but she knows he is the only one who can give her back that lost trust, he is the only one capable to teach her and build her all over again. Dollars, focus more on the build-up of the relationship between Elder and Pim, they both can't deny their attraction for each other, not even Pim who still so confused and hurt from her past.. but life is teaching her how to live and feel again. 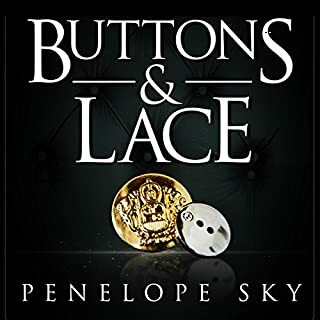 The story continues and we still have so many questions that are unclear about this amazing couple.. so ready to continue this great story with Hundreds!! Amazing work by Pepper Winters! !